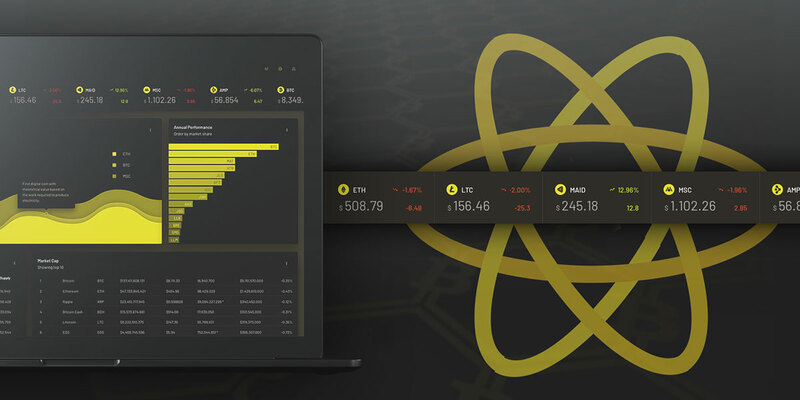 Our newest Lambda Demo is here! Lambda WordPress Modern Landing Demo! Check out our latest creation, Lambda WordPress Modern Landing Demo! A great demo to show your new app! 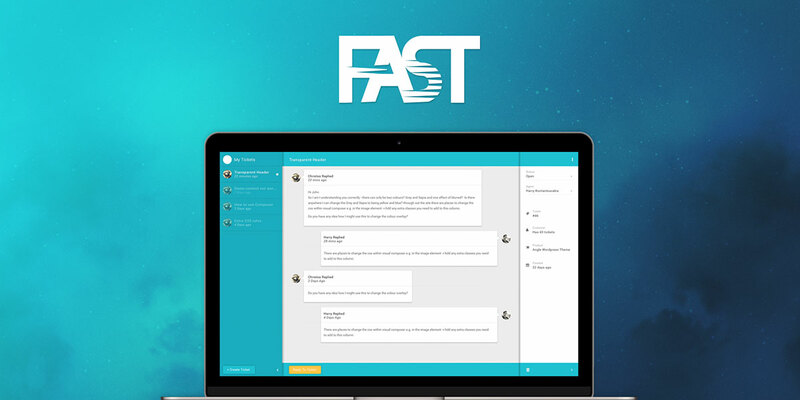 Fast, the ultimate support system for your products your clients is here. 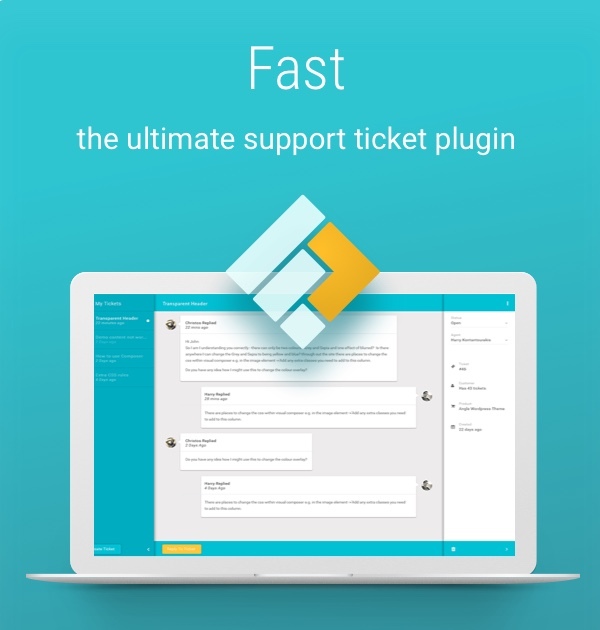 FAST plugin turns your WordPress site into the ultimate support system. 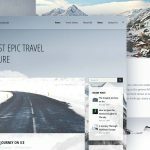 Using the latest technologies FAST is built with Angluar and uses the WordPress API to create a super fast user experience. 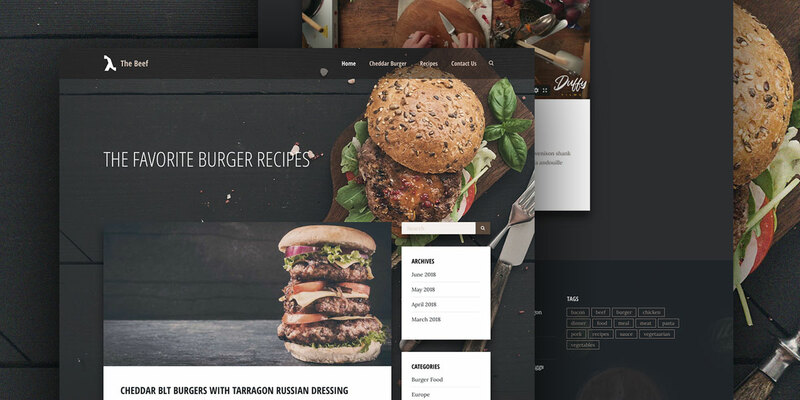 Behold Verso – Bootstrap 4 Multipurpose HTML Theme, our new theme! Really? 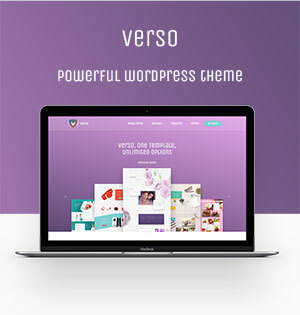 So what is so special about Verso? 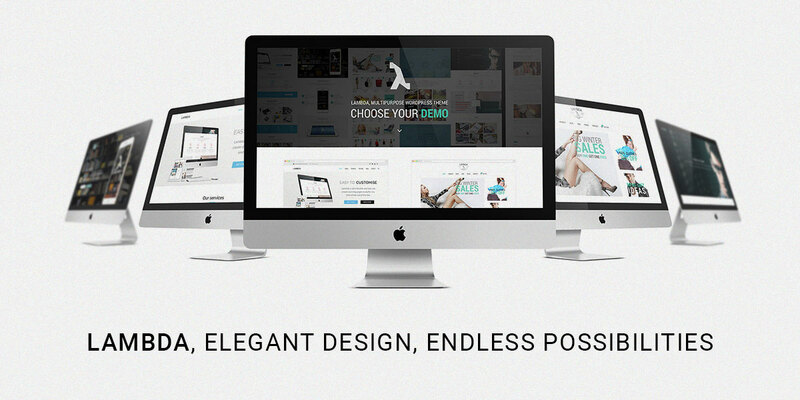 Take a look at our demo site. 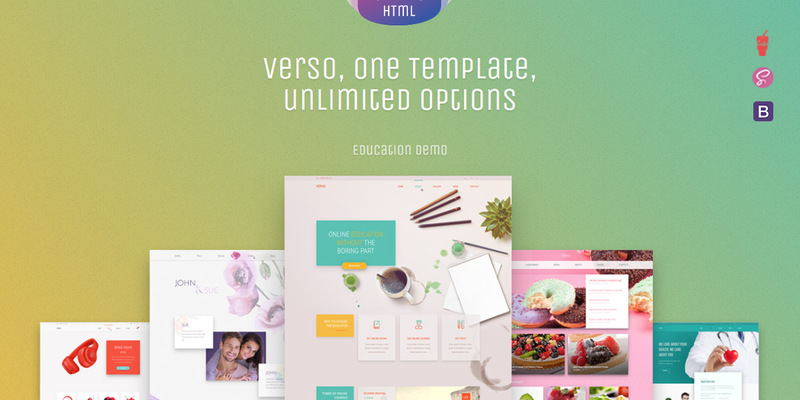 Verso has 16 totally fantastic demo sites with super unique designs. 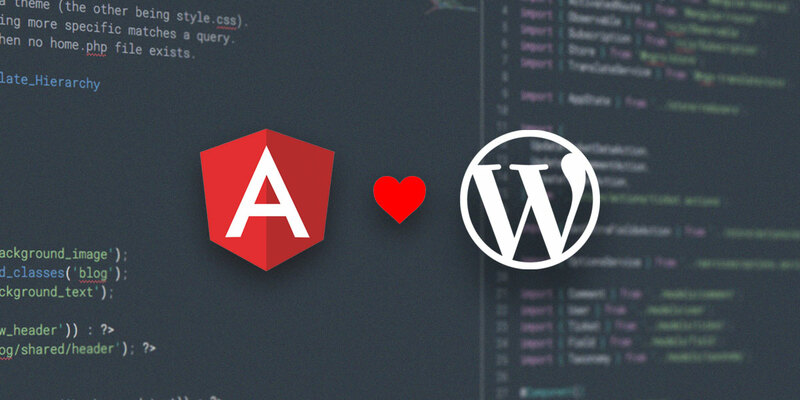 Why you should choose Lambda for your next website. 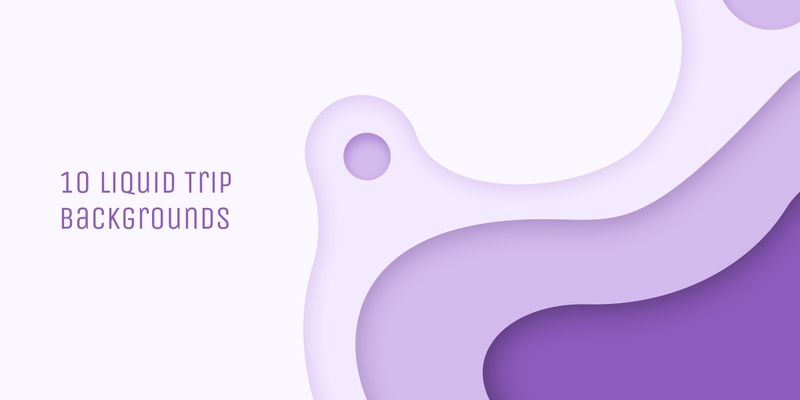 Lambda is our most treasured theme, a true multi-purpose tool, with an immersive amount of features and goodies suitable for every case and need. 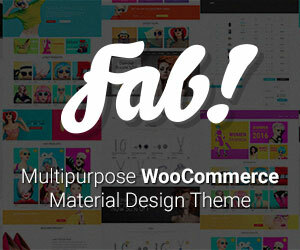 Introducing FAB! 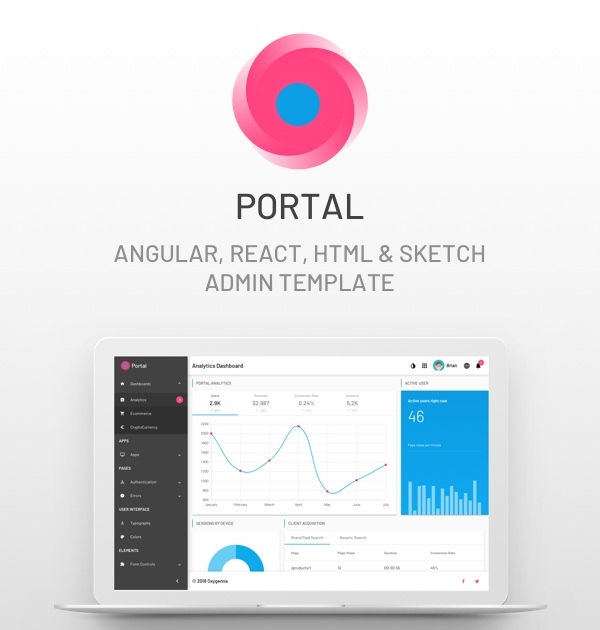 a stunningly unique Material Design Commerce eshop HTML template. 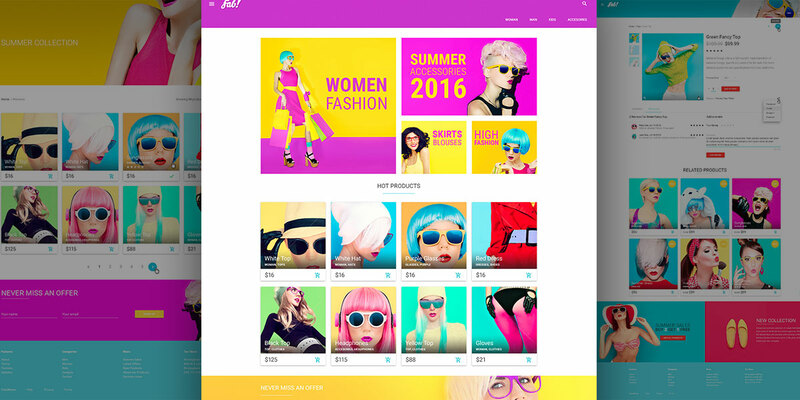 Easy to customise and modern design, FAB is the template you need to make your products stand out. 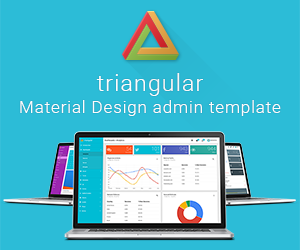 Crafted with love & Google’s Material Design Lite framework. 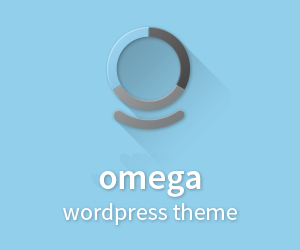 The latest demo of our multipurpose theme Lambda has arrived. 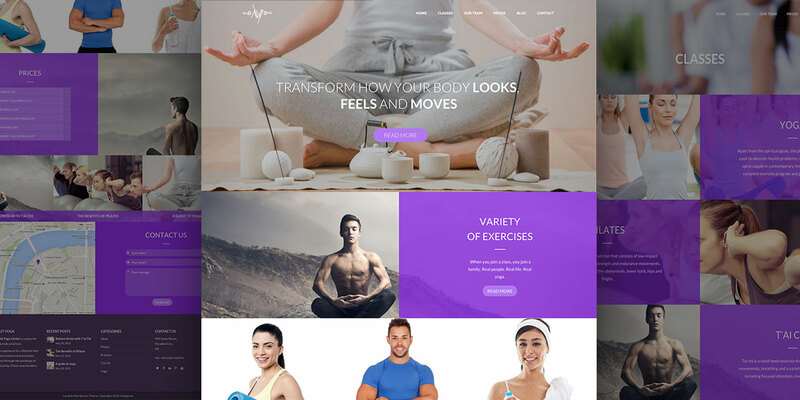 A One Page Yoga design that can be used to build a gym or a yoga studio website. 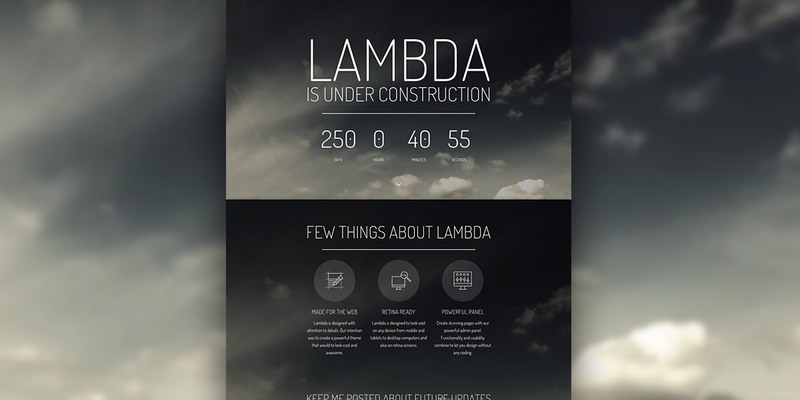 The latest demo of our multipurpose theme Lambda has arrived. 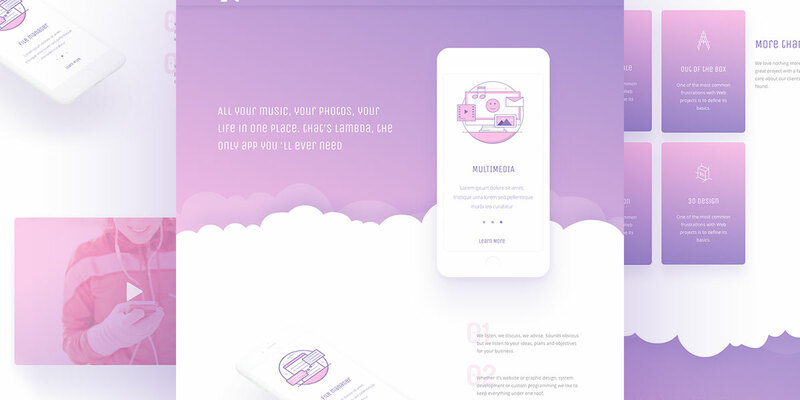 A One Page Coming Soon design perfect to keep your visitors coming back for your site launch. 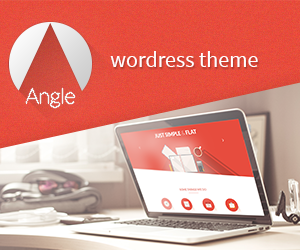 The latest demo of our multipurpose theme Lambda has arrived. 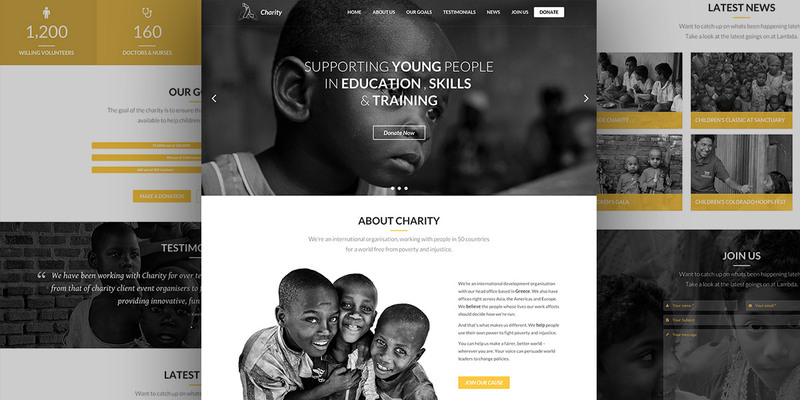 A One Page Charity that can be used to build a website for a charity and fundraising project. 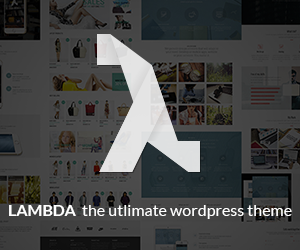 The latest addition to our multipurpose theme Lambda has arrived. 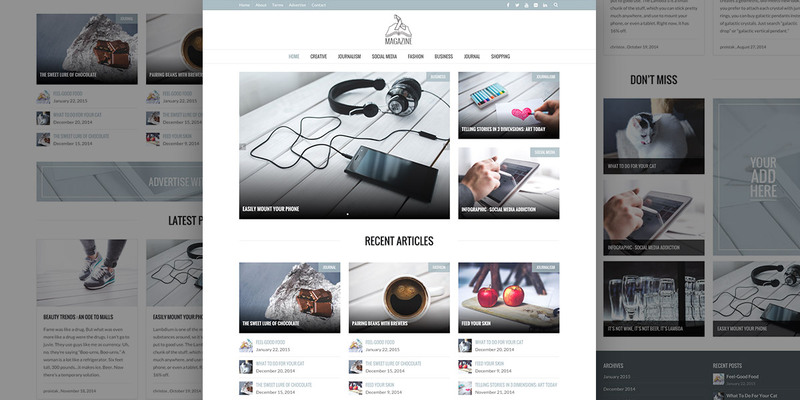 An super elegant Magazine design that would fit great to any magazine or newspaper website . 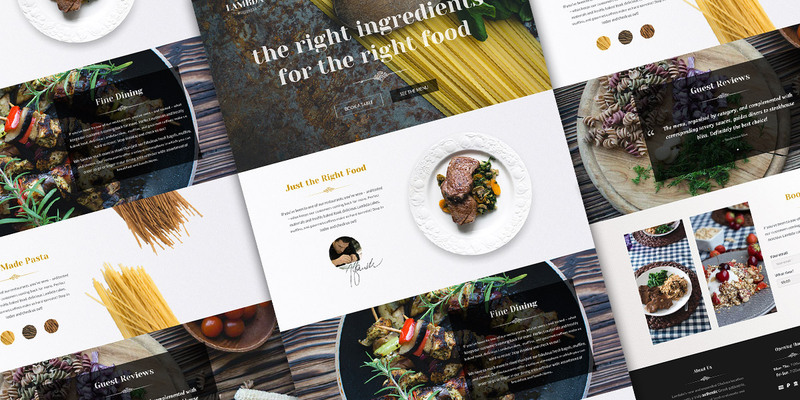 This week we are giving for free an awesome one page restaurant PSD template based on our Lambda wordpress theme.